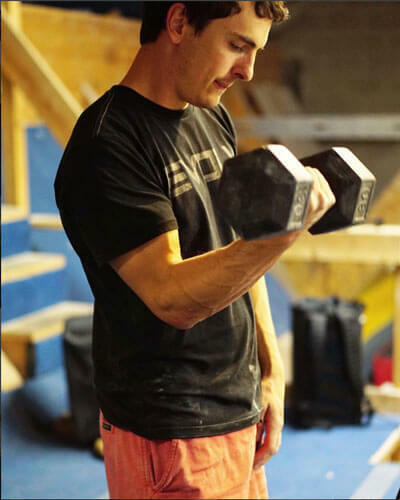 We all know that getting stronger is an important part of improving climbing performance. However, many periodized programs give us the idea that we should only work on strength during certain blocks of our training. According to Steve Bechtel of Climb Strong, this isn’t the best approach. Instead, he advocates working on foundation strength year round. As Bechtel outlined above, improving your foundation strength means improving your baseline level of athleticism. 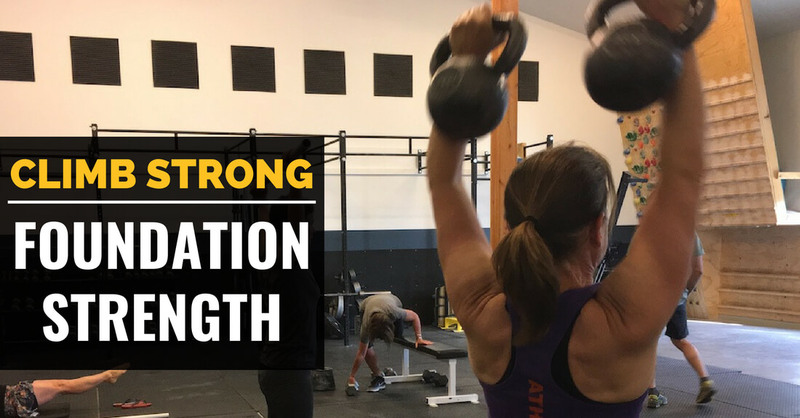 In his article, Bechtel outlines what this kind of strength looks like, why it’s so important, how often you should be training it, and its place within your overall plan for the year. 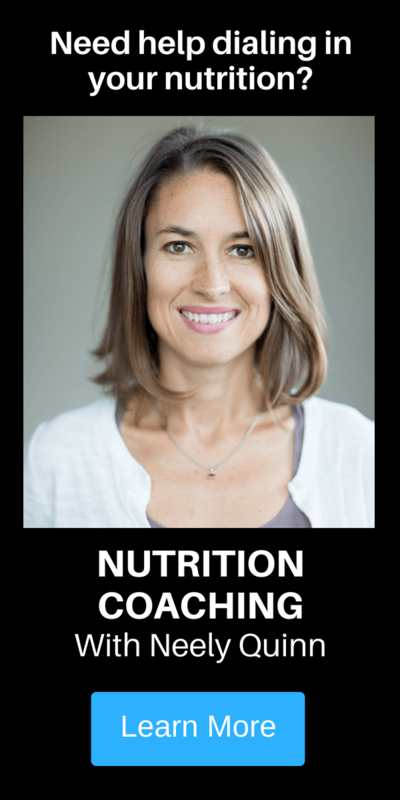 This article contains a lot of really valuable information and we can’t recommend reading it enough. 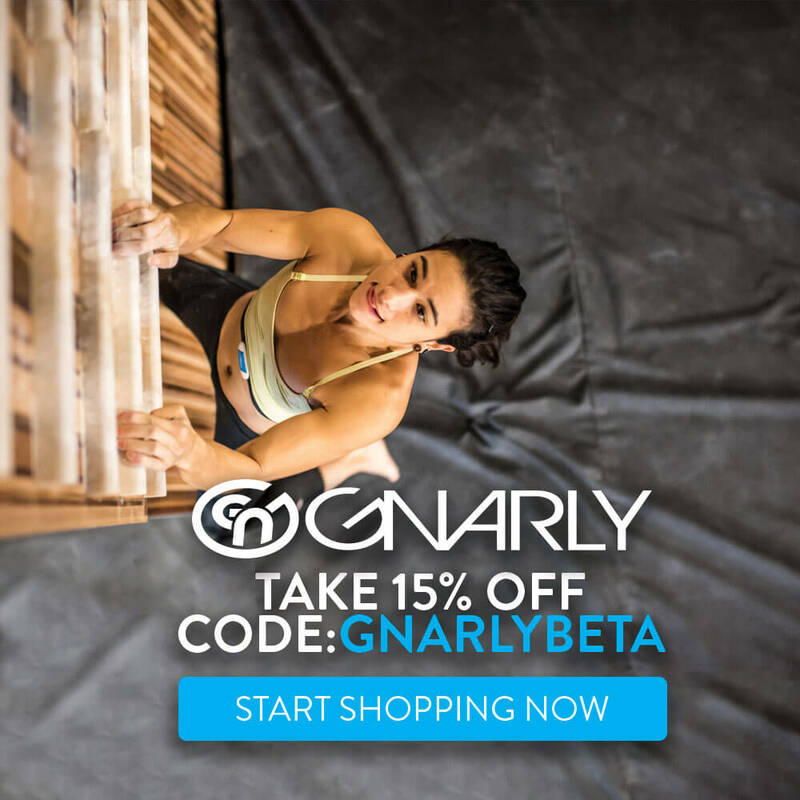 So often we all want to hear about the exercise, training technique, or training plan that’s going to take our climbing to the next level, but there’s no magic pill. The real answer is taking a long-term approach to improvement and putting in the work consistently over time. This article is a great place to start. 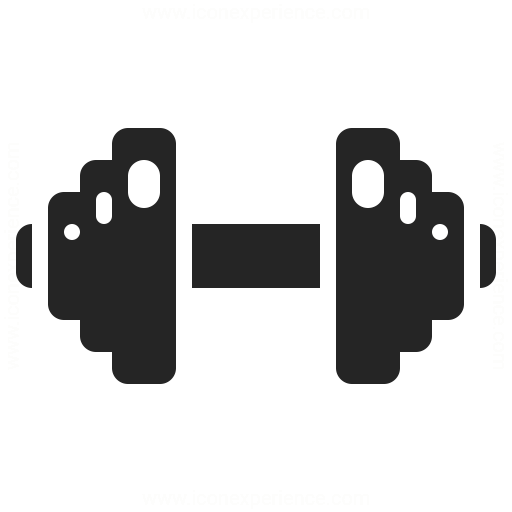 Strength Training Guide: Why Train Strength? 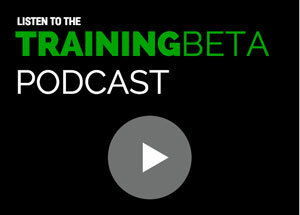 TrainingBeta is a site dedicated to training for rock climbing. 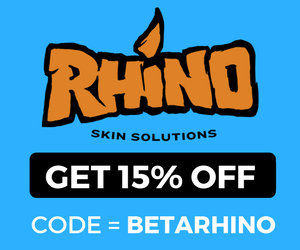 We provide resources and information about training for routes, bouldering, finger strength, mental training, nutrition for climbers, and everything in between. 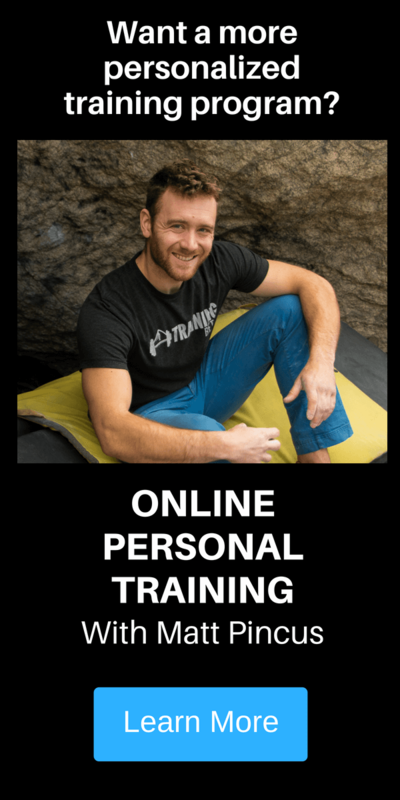 We offer climbing training programs, a blog, interviews on the TrainingBeta Podcast, personal training for climbing, and nutrition for climbers. Can you do all the moves of your projects but just can't string them together? The 1st week of our 6-Wk Power Endurance Training Program is on us.